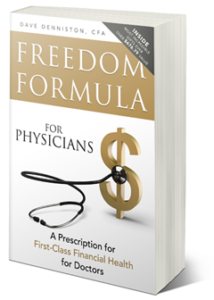 Welcome back to the latest episode of The Freedom Formula for Physicians Podcast. This is the interview where I was featured on Docs Outside the Box Nation. We discuss how you can learn to manage taxes more efficiently. 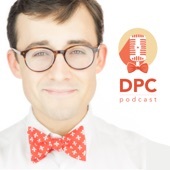 Don’t dismiss this podcast – you’ll going to learn a lot from this interview. 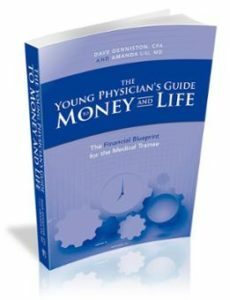 This is a very important subject especially if you plan on living outside the box, which is quite different than a W2 situation. 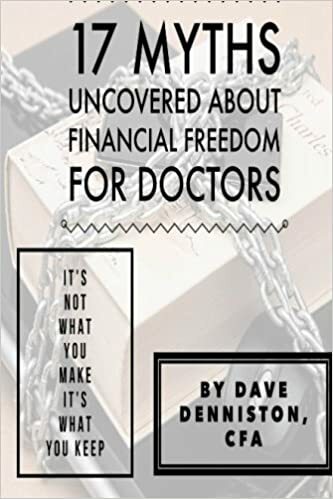 Discover Dave’s personal story as to why he works with doctors and started his podcast. Compare and contrast the W2 vs 1099, is there a risk to being an independent contractor? Learn about the public service loan forgiveness program and how it can benefit your student loan debt. Learn the difference between an LLC and an S Corp. Discover how tax deductions help business owners and the common tax deductions that he sees physicians miss all the time.